Scientists have discovered a possible cure for all five known Ebola viruses, one of which ravaged West Africa in recent years. The so-called broadly neutralizing antibodies were discovered in the blood of a survivor of the West African epidemic, which ran from late 2013 to mid-2016. 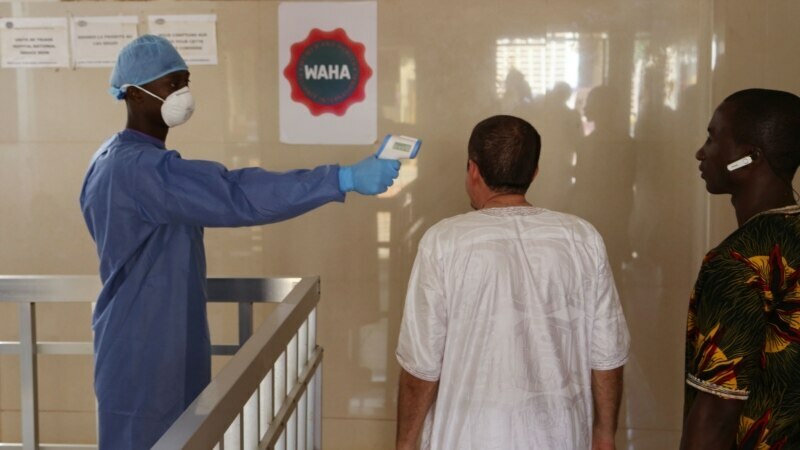 The deadly virus killed more than 11,000 people of the nearly 29,000 who became infected in Liberia, Guinea and Sierra Leone.